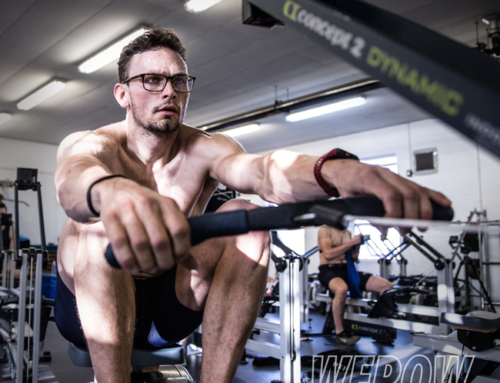 Angus Groom took the Third Assessment for the Great Britain Rowing Team by storm on Saturday. Groom was first down the course in the men’s singles and finished 24 seconds ahead of second-placed John Collins. Collins and his 2017 M4x crewmates took second to fifth places with only 4 seconds separating them all. Having come 5th in the November trials, Groom was very happy with his result on Saturday. He told WEROW, “I wanted to go for the win but I wasn’t really expecting that margin. In training, we’re all relatively close together. 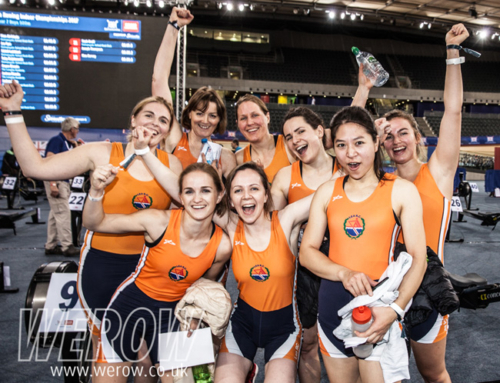 I’ve been coming out with some of my best scores physiologically on the erg tests and I’m feeling in decent nick. Having finished the last Olympic cycle with a 5th place in the M4x at Rio in 2016, Groom subsequently only raced internationally on one occasion in 2017 when he was paired with Graeme Thomas in the M2x for the World Championships. They won the B Final by some 5 seconds. 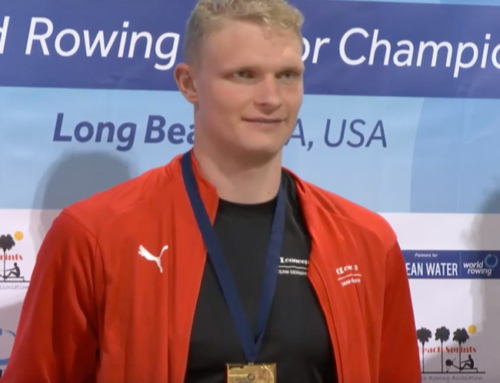 Thomas, who also spent most of 2017 rehabbing, was substituted into the M4x moments before the start of the World Championships final after Peter Lambert was taken out of the boat injured. “I’m getting on really well with my coach Hamish Burrell,” said Groom, “he mainly takes the lightweights but he looked after myself and Graeme Thomas whilst we were in the double together. Paul Stannard looks after the heavyweight scullers and I’ve been working with Paul for years so it’s a really good relationship that we’ve got going on between all of us. It’s so great to see that work coming to fruition”. Groom, who is studying for a Masters in stem cells and regeneration at Bristol University, says he will be working in crews boats for the foreseeable future. 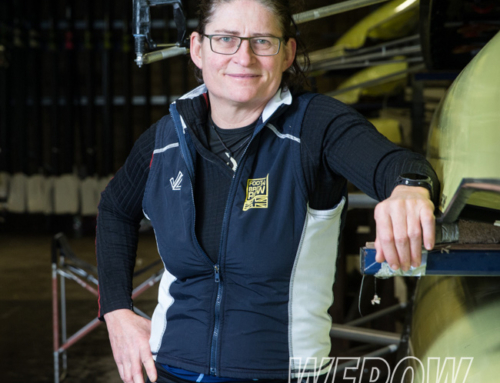 “Jurgen’s emphasis is on crew sculling for me this year. This weekend is only one result and we have internal tests as well. GB has never won a World Championship gold in the quad so the medal last year was a great building point under difficult circumstances”. 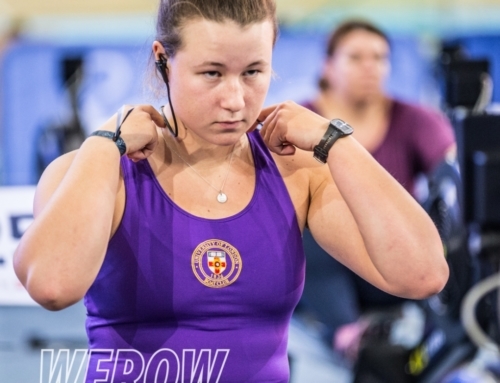 The Third Assessment, which is mandatory for rowers wanting to represent GB at Senior, U23 or FISU level took place in Boston, Lincolnshire and was attended by 181 athletes. 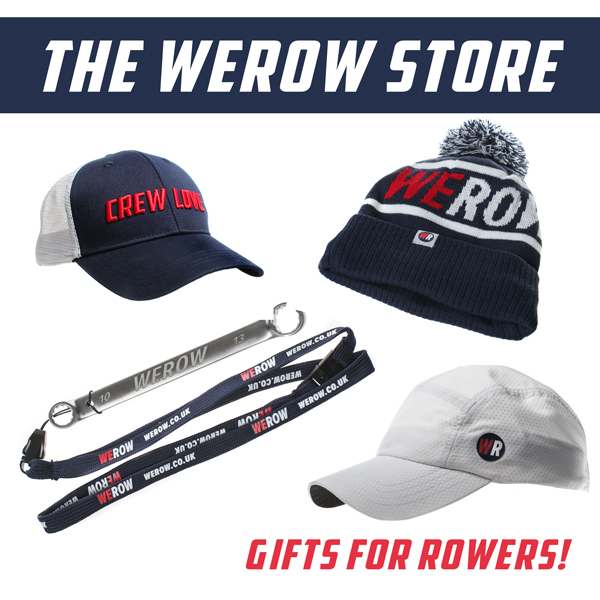 A full list of results is available on the British Rowing website.